On June 9th 2017, In VanDusen Botanical Garden, Vancouver IC-SEA celebrated their 3rd Annual Yogic Dinner celebration in a jampacked hall with renowned Yoga Gurus, enthusiasts, supporters and sponsors. At the dinner, IC-SEA President Aditya Tawatia delivered a speech where he shared the organization’s vision and goal to spread the message of wellness and unity in individuals and communities through the fundamentals of Yoga teachings. On that occasion, Acting consul General of India Mr. Amar Jit Singh praised the good work being done by IC-SEA, Mr. Tawatia and his team. Vancouver Langara MLA Mr. Michael Lee was also present to represent the provincial government. In his speech, he applauded the hard work and appreciated the efforts done by Indo-Canadian Socio-Economic Association in the fields those are directly benefiting mother nature. In 2014, 175 countries across the world endorsed June 21st as the United Nations International Day of Yoga. 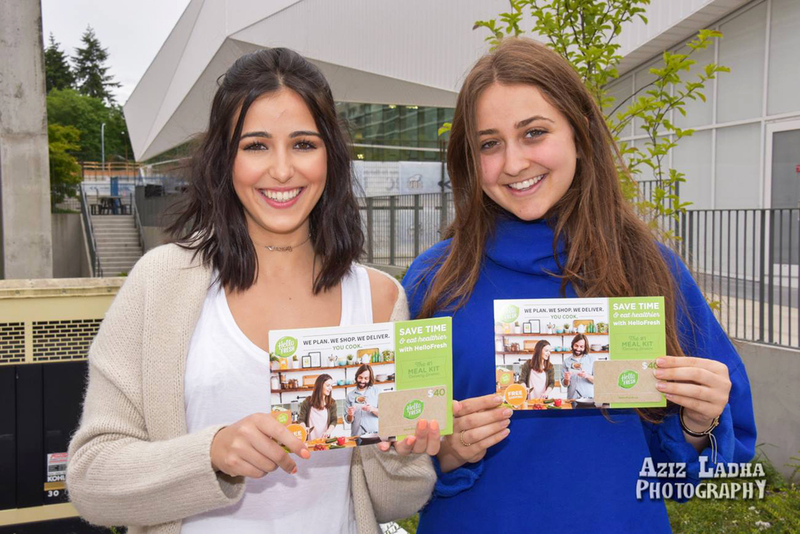 On June 17th, as part of that celebration, the International Yoga Festival was held as a whole day event at the UBC Student Recreation Center. For the third year in a row, the festival attracted a large and diverse crowd from different backgrounds and levels of knowledge of the Yoga tradition and practice. The event was enriched by the presence of Yoga Gurus such as Maitreyi Yogacharini, Nirmala Raniga, Jeffrey Armstrong. As an annual event, the International Yoga Festival – Vancouver will be held again next year at an even bigger scale to promote the message of Yoga and wellness. 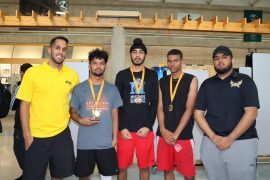 Annual Kids Play Basketball Tournament took place on Saturday, November 10 at North Surrey Secondary.